The surgery is open from 7.30am-8.30am for patients with pre-booked appointments only. The surgery is open for all patients from 8.30am. Appointment lines are open from 8.30 - 18.00 Monday to Friday. The surgery is open from 7.30am - 8.30am for patients with pre-booked appointments only. The surgery opens to all patients from 8.30am. 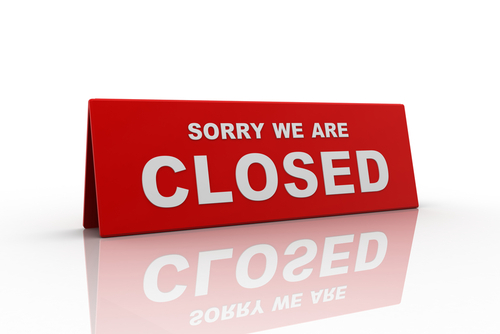 Our Branch site at 13 Collaton Road, Shiphay is closed between 1pm and 2pm Monday to Friday. If you require urgent care that cannot wait until the practice re-opens, please call NHS 111, where your needs will be assessed and you will be directed to the relevant service. If the situation is life threatening please dial 999.